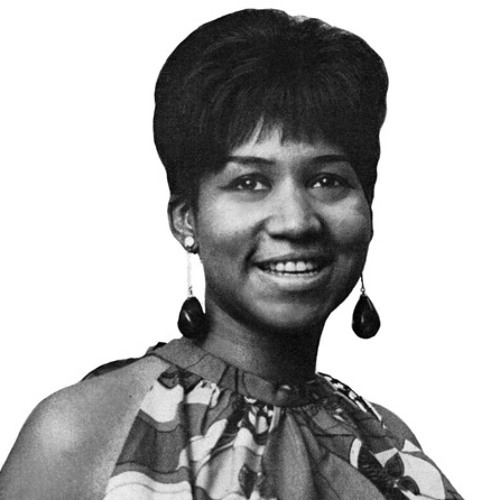 oh my god, Aretha with Lakechild - please let me download it <3 - extraordinary ! Great! Love your Bootleg - Series!